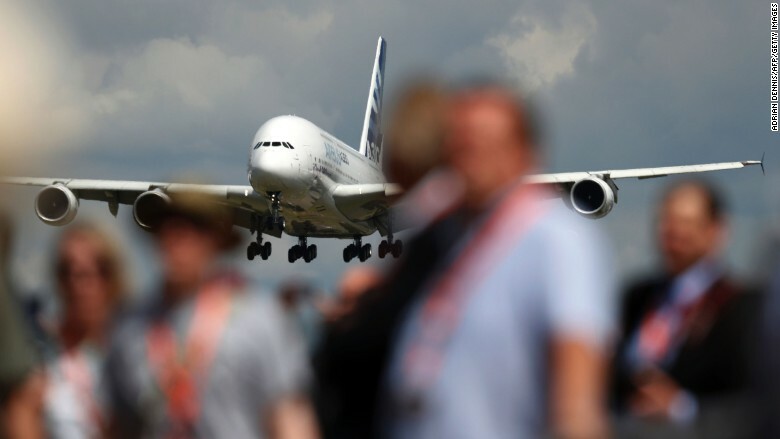 Airbus just can't catch a break with its troubled superjumbo. The company has delayed the delivery of 12 A380s to Emirates following a dispute between the carrier and Rolls-Royce, which builds engines for use on the double-decker aircraft. Six A380s that were scheduled for delivery to Emirates next year have been delayed until 2018, while six others will slide from 2018 to 2019. Airbus (EADSF) shares dipped lower after the announcement. Emirates, which is a major purchaser of the A380, was unhappy with the performance of the Rolls-Royce (RYCEF) engines, and had asked the British manufacturer to make improvements. The two firms reached a settlement earlier in December. Representatives from Emirates did not immediately respond to a request for comment. For Airbus, the delay in deliveries is the latest in a series of setbacks for its superjumbo program. Earlier in December, Iran Air said it no longer wanted 12 A380 aircraft that were part of a larger purchase. 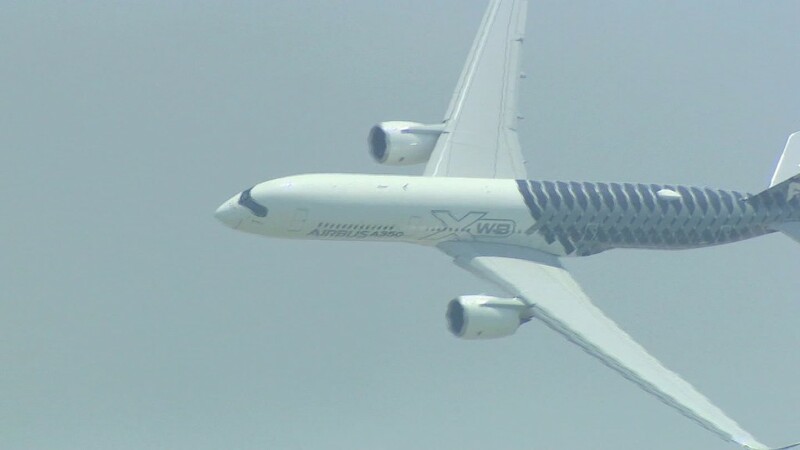 The order was seen as crucial for the future of the wide-body aircraft, which has struggled to find buyers. Airbus has already said it would scale back production of the A380 starting next year. It will build only 12 per year from 2018. That's down from 27 it delivered in 2015. There are 200 of the aircraft currently in use around the world, with 119 more orders from airlines lined up. That's way below the 1,200 orders Airbus said it expected when the aircraft was first introduced in 2005. The A380 was designed to challenge Boeing in the super large aircraft market. But many airlines are now moving towards more fuel efficient planes, rather than super large aircraft. Boeing (BA) shares could also come under pressure on Wednesday after Delta Air Lines (DAL) said it had canceled an order for 18 787 Dreamliner aircraft. The order was inherited by Delta following its merger with Northwest Airlines. Greg May, a Delta executive, said in a statement that the airline's "valued partnership with Boeing will remain strong."